Evaluate the Plate is a full service nutritional analysis and consulting company serving the needs of restaurants, food retailers, and food manufacturers of all sizes. Whether you have a single location or boast a multitude of chains, you have come to the right place. We make it easy so you can focus on what matters – your customers! 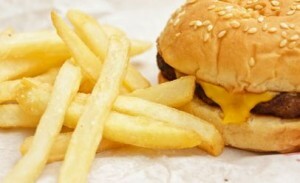 Have you noticed the calorie counts on fast food menus? 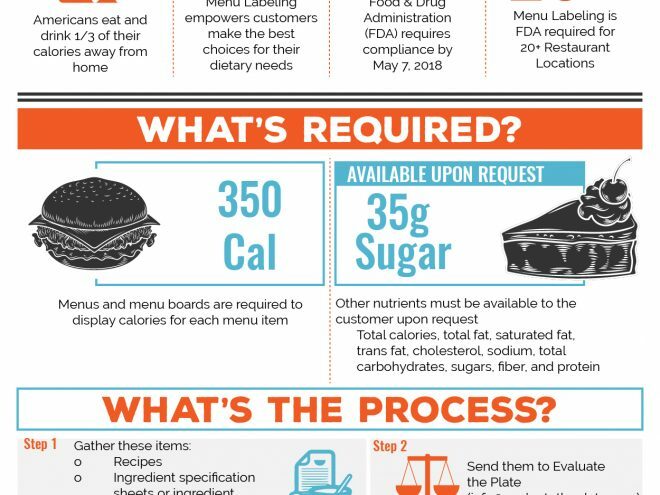 We can guide you through the new menu labeling regulations or help you highlight some of your healthy dishes. Or, maybe your customers are asking for allergens in your menu items? We can help you make sense of it all. The best part is that a complete recipe analysis is affordable for any size restaurant. All you have to do is provide us with your recipes and few other details, and you will receive complete report of everything you will need. Our services don’t stop there. We can help you tweak your recipes to be more health conscious, and we are always here to answer your questions.